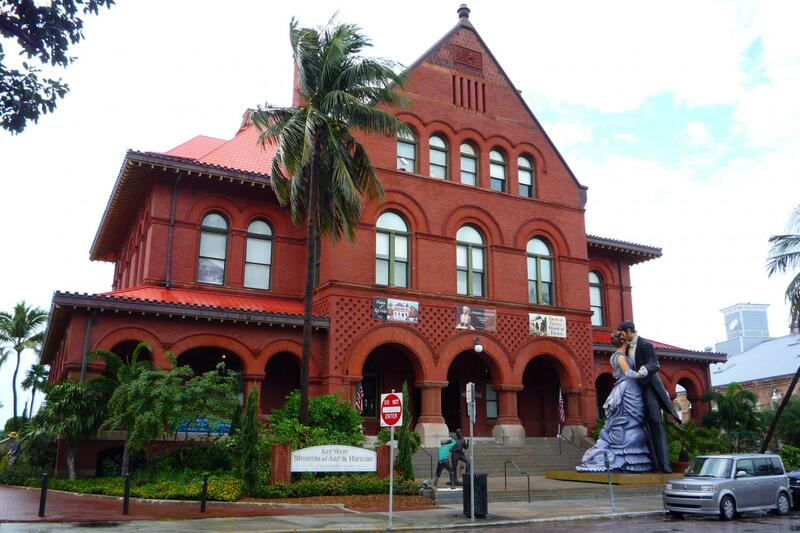 Approximate free time in Key West will be 12:00pm to 5.00pm. 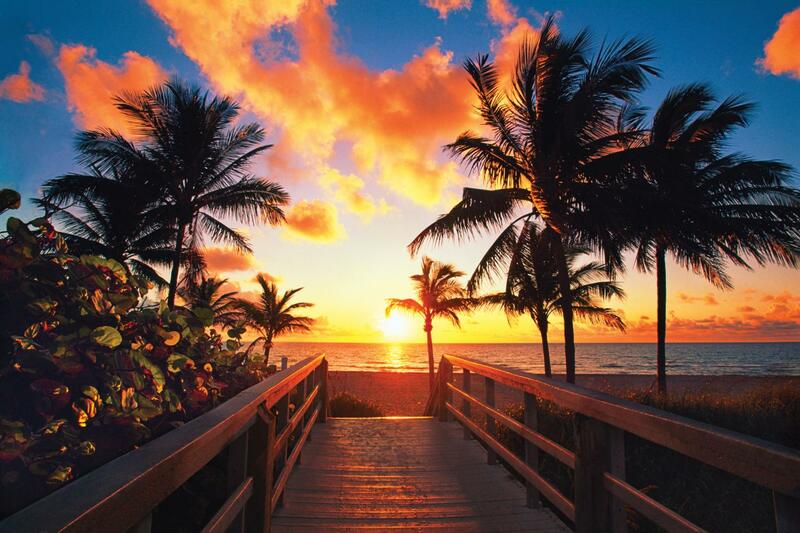 After picking up at Fort Lauderdale, the bus will make other stops at Miami hotels and continue to Key West. 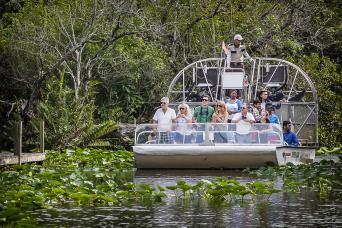 Minimum 2 passengers per booking. Children under 12 years old ride the Hop-On, Hop-Off Trolley for free! 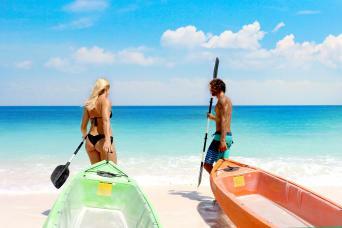 We´ll cross 42 bridges and hop 32 islands before reaching the Southernmost city in the continental U.S., Key West. 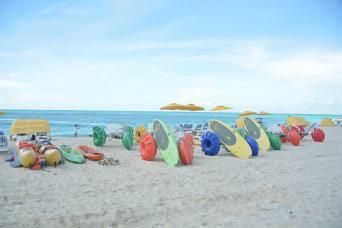 Here a Caribbean atmosphere, street artists, outdoor cafes, and restaurants are just waiting to enchant you. 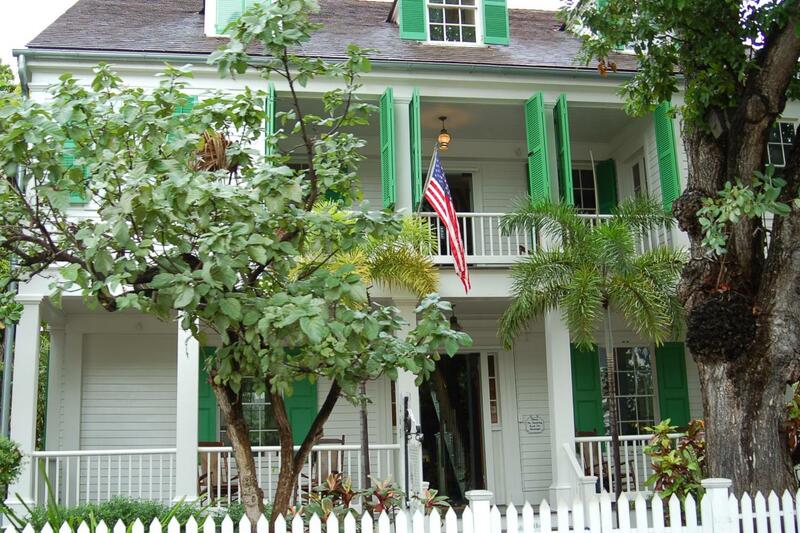 After arriving, there will be plenty of time for you to explore Key West on your own. 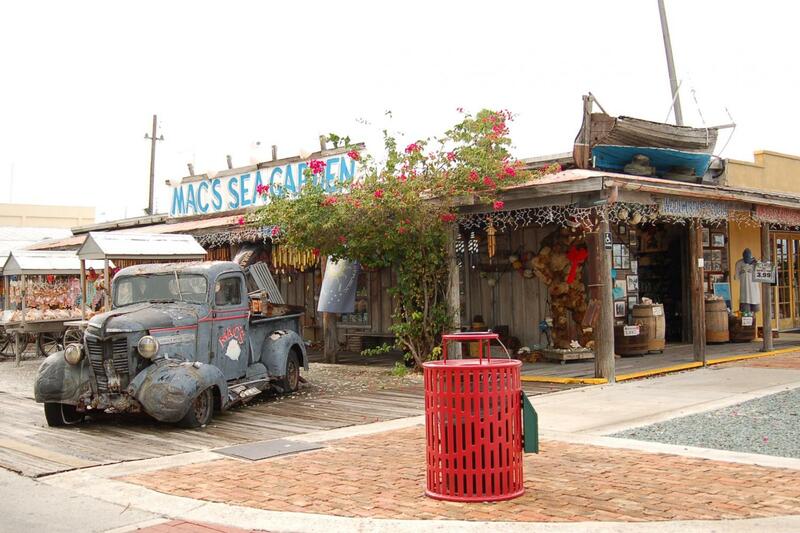 We´ll make rest stops on the way to Key West. 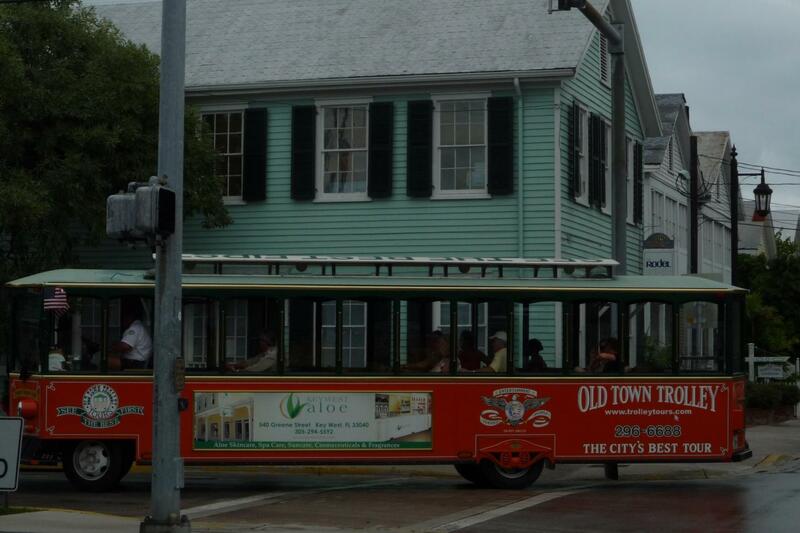 Approximate time spent in Key West is 12:00pm to 5:00pm This package includes a ticket for the Hop-On, Hop-Off, fully narrated Old Town Trolley Tour. 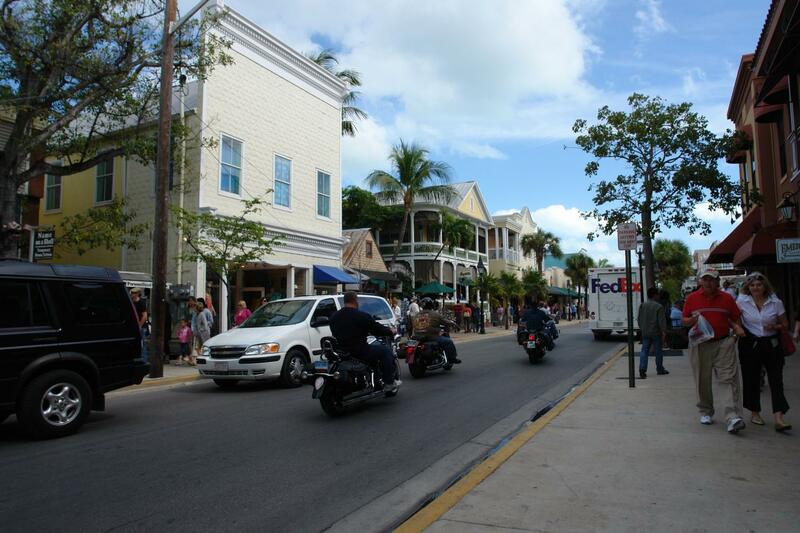 Not only is this your expertly guided tour of Key West, but it's your ride to wherever you want to visit. 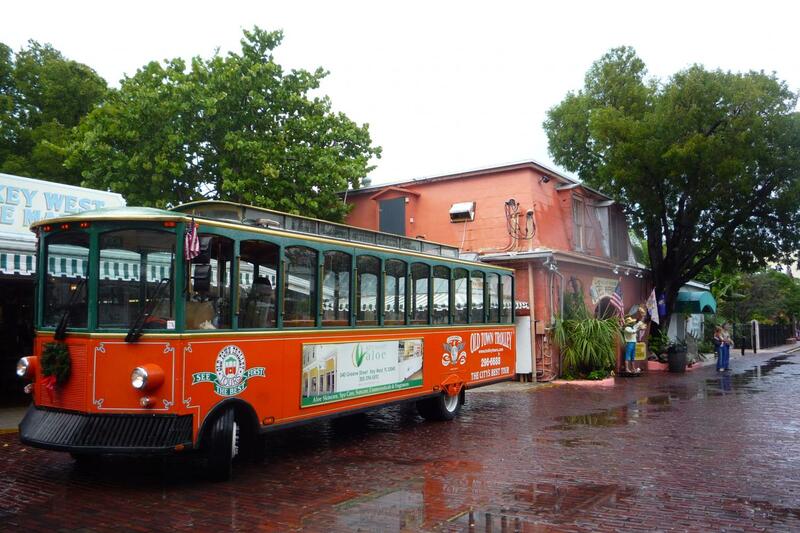 The trolley makes 10 stops at all the must-see places in Key West. You can jump off, visit the sights, and re-board all day long.